Somewhere during the school days, I watched, Steven Spielberg’s flick ‘Minority Report’ and ended up imitating the Tom Cruise for next few days, the movie had created a huge impact on a teenager like me and I mimicked many interesting scenes of changing the screen with 3D Technology helplessly. 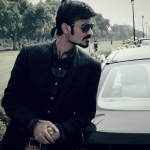 Even after more than a decade the movie has not lost its charm and has made worthy impressions on our minds. 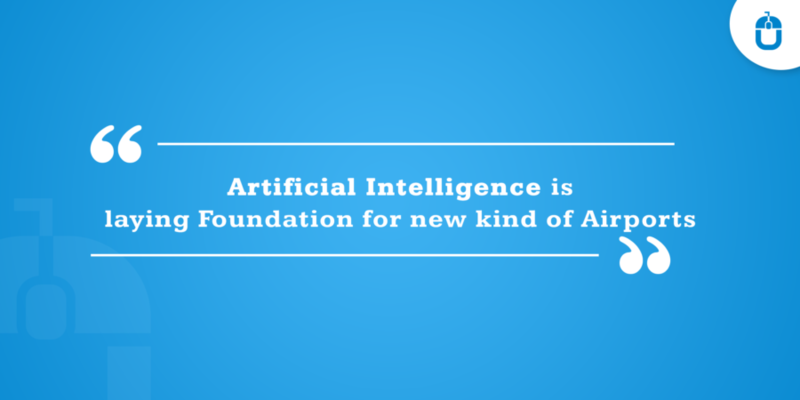 Surprisingly, the many technologies discussed and practiced in the movie have already found the ground of reality, such as facial recognition, voice-automated home, driverless cars and much more. Having said that the future is all about technology can never be wrong and interestingly technology has originated some of the most interesting features around, which have not just made our life easier but convenient as well. When you discuss the internet, the world of possibilities gets opened in front of you, where you can access what you require in a way you prefer. Due to the Wi-Fi internet facility, to access the internet, on your bed, in a café and even at the most cozy areas of your home have become possible. Wi-Fi has been a blessing to access the internet facility, although it comes with its own baggage of limitations, like cost, speed, limited area connectivity and security issues followed by many others. On the contrary, there is another internet facility offered through Li-Fi. Hey, it does not sound so familiar? Well, many of us already know about Li-Fi but for some, it is all total new concept to be discussed. Let’s dig into the facts related to Li-Fi further. 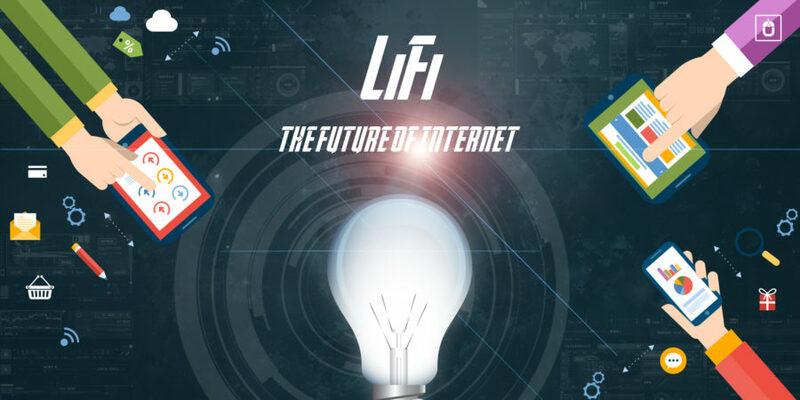 The first time I heard this term, I thought my friend is playing a prank on me by calling it Li-Fi, but actually, he was not, although I had to dig the internet for 2 consecutive hours to learn more about it. Li-Fi or Light Fidelity is an internet providing wireless communication which runs on the household LED light bulbs to transfer the data 224 gigabits per seconds. This invention was made by the physicist Harald Haas, a Professor of Mobile Communications, School of Engineering / Institute of Digital Communications at the University of Edinburgh and Chief Technical Officer (CTO) in the year 2011. Li-Fi, unlike the Wi-Fi, runs on visible light. Li-Fi also works on transmitting data, except one fact that it uses visible lights to run, it works as per the photo-detector to receive light signals and the signal processing converts the data into ‘stream-able’ content. It is a little technical, but just to explain it further in a non-technical way, a LED light bulb is a semiconductor light source, which means the current of electricity supplied to a LED light bulb can be dipped and dimmed, without being noticed by humans. The data is fed onto the LED light bulb through signal processing technology and then it is sent further at rapid speeds to the photodetector (photodiode). The tiny changes in the rapid dimming of LED bulbs are then converted by the ‘receiver’ into electrical signals, which convert into a binary data stream to run on the internet enables devices. Unlike the Wi-Fi, the Li-Fi technology integrates the use of light instead of radio waves to transmit the data. The spectrum of Wi-Fi is getting chaotic as the days are passing due to the number of users connecting every second, on the contrary, the Li-Fi spectrum is around 10,000 times bigger being compared to Wi-Fi, so Li-Fi has much more to offer. Li-Fi totally depends on LED bulb technology, which consists of fewer components and does not make holes in your pocket. Also, setting the infrastructure of Li-Fi involves a LED bulb, which is equivalent to switching on your drawing room lamp. Due to the use of LED bulb in the Li-Fi technology, the data transmission rate is approximately 10 Gbps, which could even cross the 100 Gbps if use lasers. With such a high speed, a user can download an HD full movie in the fraction of seconds. The signals in Li-Fi technology, are carried by optical light, which cannot penetrate the brick & mortar structure, it further makes the security a much safer aspect. It also does not interfere with radio signals, due to the technology, which is based on the technology of Visible Light Communication (VLC) and comes into action within nanoseconds by switching on the LED bulbs. IoT is certainly the most compelling aspect of technology and Li-Fi accentuate the demand of IoT gadgets fully since it works on LED bulb, and within every premise, getting a LED bulb is not challenging. Due to LED light, on which the Li-Fi technology is based upon, the light cannot penetrate the walls, but it explains that once the user moves out of the room, would lose the connection. The light as a basic resource for this technology limits the usage to some particular locations and regions only. Due to the upsurge demand of the mobile app, our mobile phones have become everything we need. It has become our compact assistant, which fits our pocket size; whether we want to call people, play music, click the pics, share on social media and our wallet followed by much more to be written here. With such demand, a Li-Fi can be a blessing to fit the size of your requirements. At Techugo, we take pride in developing the mobile apps for the leading brands to startups and our mobile app development team has the expertise to create a unique variety of mobile app solution for your business needs, which would help you to showcase your idea, goal, and dream in the most informative and engaging way. Our team of top mobile app developers is here to help assist you with every step of your mobile app development strategy. We consult, brainstorm, manage the project, design, develop, test, launch, and market apps in the best possible way.